RTÉ is to change the way it offers certain discounts to advertisers from July of this year. This follows an investigation by the Competition Authority, the final outcome of which was published today. The probe followed a complaint made by TV3, which argued that an RTÉ "share deal" was anti-competitive. Under the scheme, advertisers were offered a loyalty discount if they committed a percentage of their company's total television advertising budget to RTÉ. The Competition Authority had concerns that the scheme could be in breach of Irish and European competition law. Today, it said it was satisfied that undertakings given by RTÉ would address these concerns. RTÉ is to scrap the share of budget element of its discount scheme by July 1, and future discounts will not depend on the share of an advertiser's total budget. 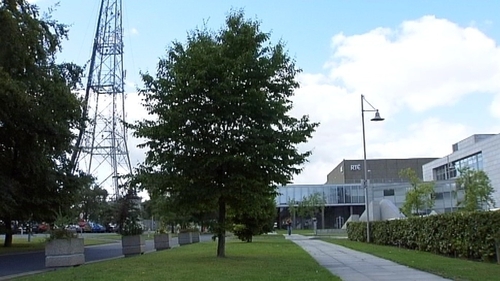 RTÉ welcomed the outcome, saying it had co-operated with the Competition Authority on the issue since December 2009. It said its new advertising trading system would start in July, and that details would be published on the web after a further period of consultation with the advertising sector. 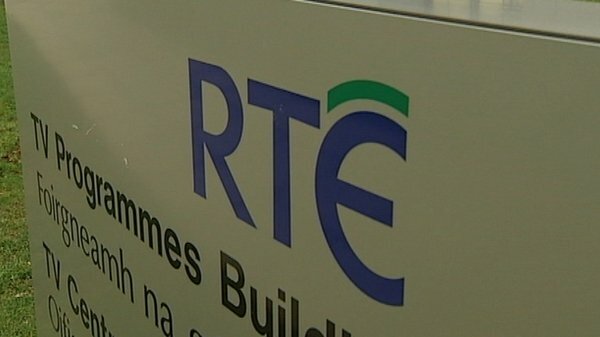 "It is important to note that no finding of anti-competitive behaviour has been made against RTÉ," RTÉ said.